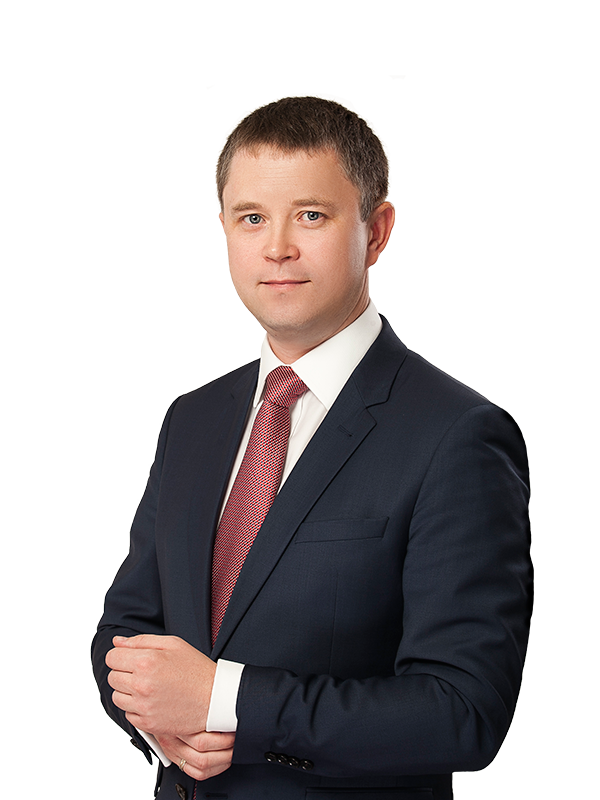 Sergiy Smirnov specialises in domestic corporate, fraud and business crimes, internal investigations and litigation matters. 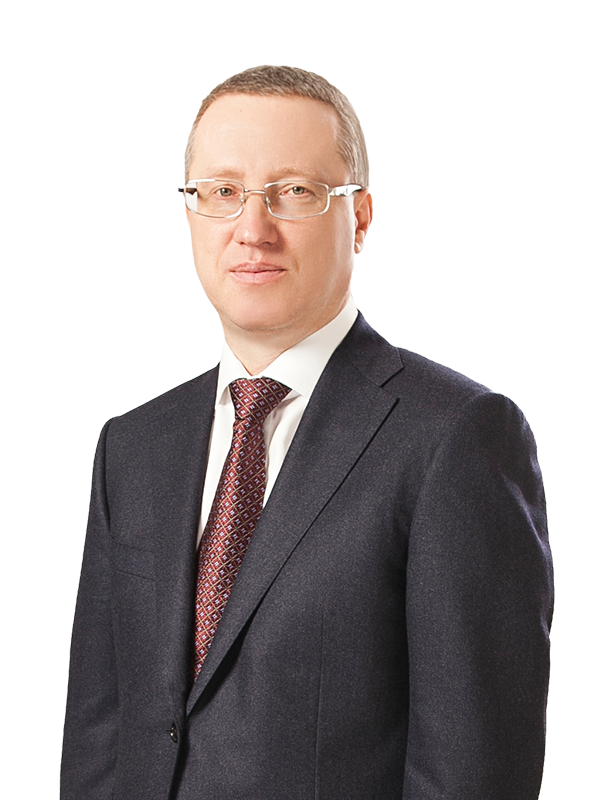 He has a significant record of representing clients at all stages of criminal and litigation proceedings. These matters span a variety of industries, including agricultural, banking, real estate and construction, insurance and other industries. His cutting-edge experience in complex cases with multiple claims and parties from different jurisdictions allows the firm to handle critical criminal issues, administrative and other disputes with public authorities and local government bodies.